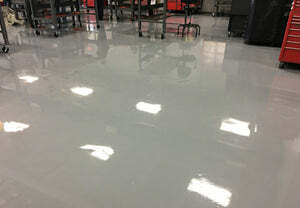 Polyurea 5000 is a low viscosity, easy-to-handle product with a very high gloss finish. Its also hard and abrasion resistant. 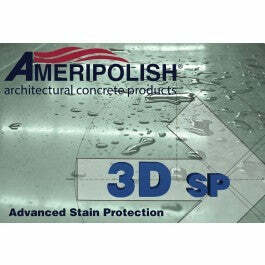 This material releases soils easily and has excellent resistance to a broad range of chemicals. 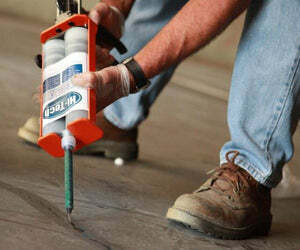 Unlike conventional polyurea materials, Polyurea 5000 has enough work time to be applied by brush and roller. 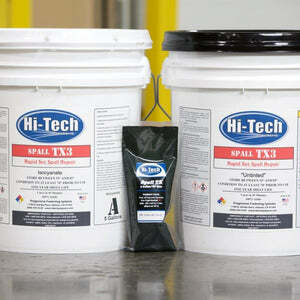 Polyurea 5000 is available in both a regular cure and a fast cure (FC) for use in rapid turnaround projects. Polyurea 5000 FC can handle vehicle traffic 24 to 48 hours after application, depending on the temperature. It is also available with a UV absorber package, which should be purchased separately and added to the product when used with exterior applications. The fast cure material may be used at temperatures as low as 20F. 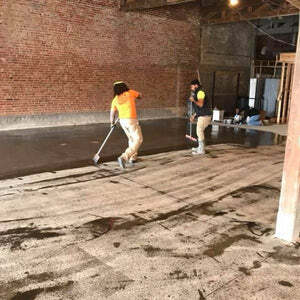 Polyurea 5000 was developed as a high-performance topcoat in various protective coatings and seamless flooring applications. Because of its low-solvent content, it may be applied heavier in one coat than conventional solvent or water-based polyurethanes. 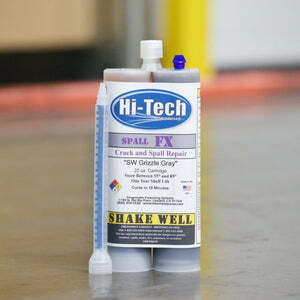 Applications that require two or more topcoats can now be applied in a single application saving both time and money.